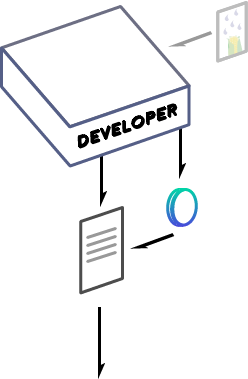 DApp developers quickly realize that a complex and meaningful smart contract often needs data from off-chain resources. No centralized oracle can provide a secure and trustless solution. Data must be gathered from multiple sources by a decentralized network of miners incentivized with a utility token. 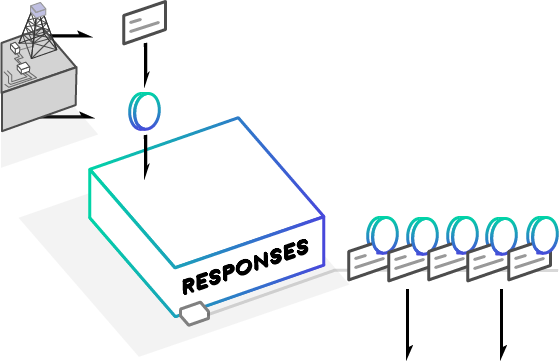 All responses must be aggregated on-chain using a deterministic algorithm. A decentralized Ethereum oracle will enable the next generation of smart contracts. This developer's contract needs to perform logical operations based on the amount of rainfall on a corn field in Colorado. First, she will craft a request to the Concurrence fleet and reserve (CCCE) token behind that request. 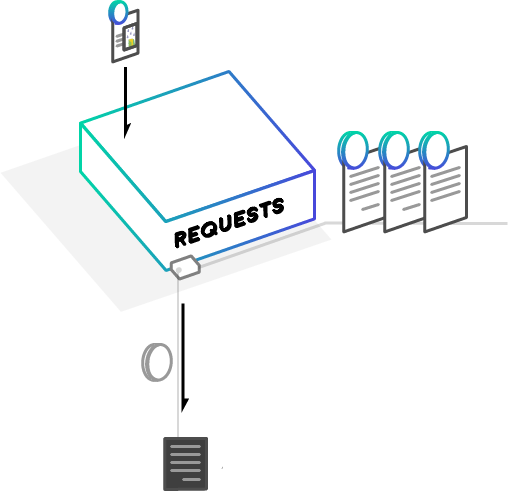 Developer requests are stored in the Requests contract and off-chain events are triggered each time (CCCE) token is reserved. 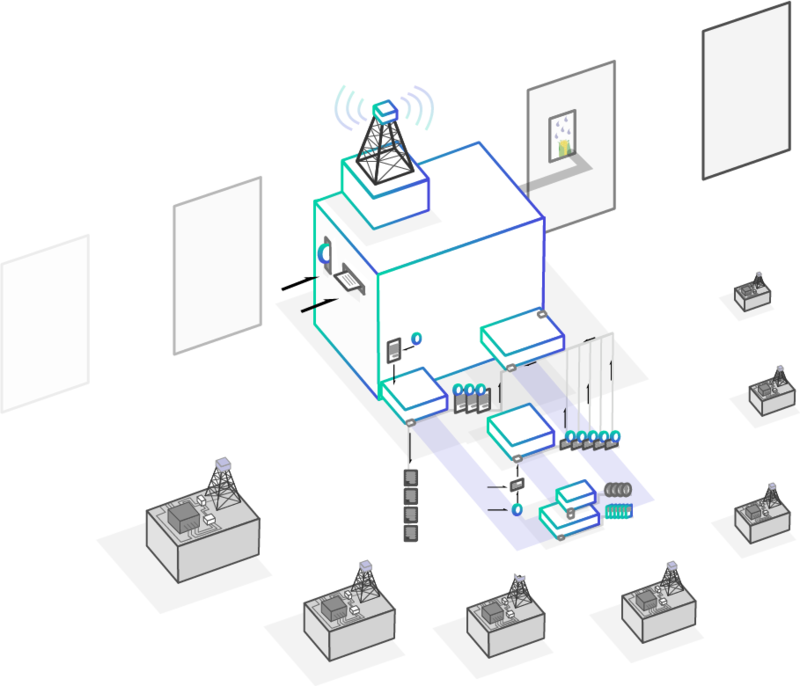 Incentivized by the reserved token, miners perform the needed off-chain procedures. 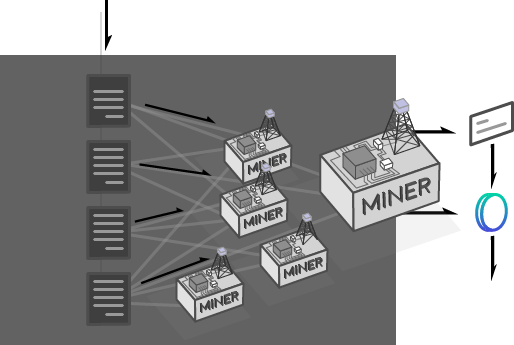 A miner is any generic node that can take action and return results to the blockchain. A miner's response is only as powerful as the (CCCE) token staked in its favor. 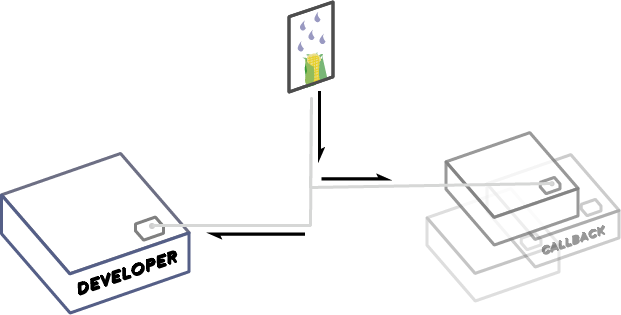 As the 32 byte responses flow in from the mining pool, they are stored as a linked list in the Responses contract. 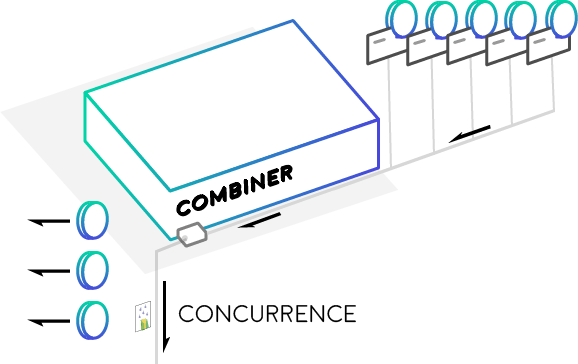 When enough Responses meet the requirements of the Request, a Combiner will aggregate all the results and use a specific algorithm to come to a Concurrence. Miners are rewarded or punished based on what results they staked token in favor of. The agreed upon, currency backed consensus, or Concurrence, is delivered to the developer contract or other on-chain assets.